When it comes to orthopaedic treatment, a huge group of people that benefit from it are athletes. Competitive sporting events can get intense and when athletes are performing, they tend to over exert their force and energy for the gold. Whether it be recovery after an injury or after a strenuous workout, all athletes can benefit from orthopaedic therapy. 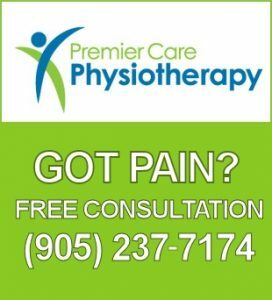 In Richmond Hill, Premier Care Physiotherapy is dedicated to assisting with all treatments and therapy to better your lifestyle. Regardless if you are an athlete or not, you will find benefits in this treatment. Orthopaedic treatment is any type of “hands-on” treatment that is given by a physical therapist. This treatment can range from different speeds of motions of joints in different directions, muscle stretching, passive movements of body parts, or helping the patient move their body against the therapist’s resistance so that they can improve muscle activation and timing. Depending on the patient’s case, there may be a need to improve mobility and function of tissues and muscles which would be resolved through soft tissue techniques in this type of treatment. There are similarities between orthopaedic manual physical therapy (OMPT) and massages, chiropractic, or osteopathic therapies. The differences are in the assessment processes behind the treatment and how patients are both integrated into OMPT and their personalized program. OMPT requires careful examination of movement patterns, and this flow of continuous assessments and treatments focuses on providing proper treatment to the patient’s response in therapy. What can be Treated through Orthopaedic Treatment? OMPT assists with many acute and chronic conditions that are specific to body regions such as the head, neck, back, arms, and legs. An example can be someone suffering from a neuro-musculoskeletal disorder, which normally would require a general exercise and movement program to restore full pain-free movement but when soft-tissue and joint restrictions are present, it may become more painful to participate in those programs. An OMPT therapist is about to provide techniques that will reduce that pain and improve the mobility. This type of therapy allows for the most effective and pain-free solution for the patient. What are the Benefits of Orthopaedic Treatment for Athletes? Whether you are an Olympian, playing in a professional league, or genuinely just interested in sports, you are still vulnerable and susceptible to injuries! In athletes, the most common injuries involve joints, muscles, and ligaments. For example, when you hear of a professional football or hockey player end their career, it is usually due to ACL (anterior cruciate ligament) or muscle injuries. The reasons these injuries become career ending is because minor musculoskeletal injuries often go ignored which is terrible because they can impact future injuries and recovery time. With OMPT, a specialist is able to assist athletes with staying in optimal shape and fixing preliminary issues so that big injuries have less of an impact. If you notice yourself constantly dealing with muscle or joint pain, getting a consultation from an orthopaedic doctor is crucial to start the process. They are able to diagnose the pain and find the best treatment plan for you so that you can get back to your athletic activities. 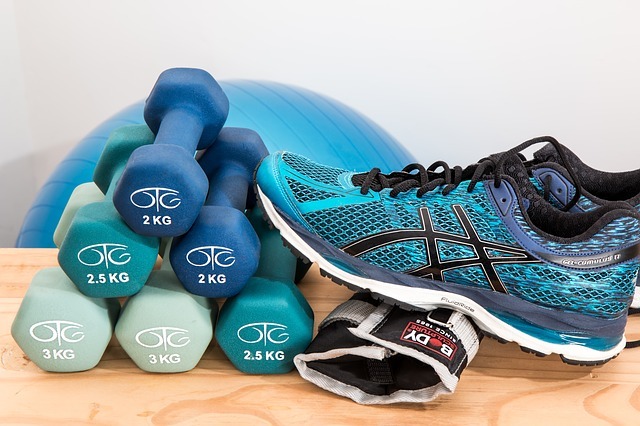 There are certain orthopaedic doctors that have specialized in sports medicine which will also be able to take into account the physical demand the sport you play puts on your body, which will impact your treatment plan. The treatment plan that the doctor will give will be a combination of physical therapy, rest, and supervision from the doctor. The objective is to minimize the impact of the injury on your body and getting your injured body part back to its original capabilities. Even if you are not severely injured, orthopaedic doctors can help with any degenerative musculoskeletal diseases and prevention of injury. For example, many professional athletes will where knee braces to prevent ligament injuries while they are on the field and those that have diseases such as arthritis can get a consultation for best course of preventative measures while in game. Depending on your age, it can influence the OMPT care you would get as well. Statistics show that over 3 million children are injured each year while playing youth sports, majority of these injuries being musculoskeletal. Since young athletes have bodies that are still growing, they have specialized techniques that are dedicated to minimizing injury and speeding recovery. Regardless of how professional or casual your athletic career is, chances are the sports and activities you have partaken in have taken a toll on your body. If you have any pain from recent activity or persisting pain from before, an OMPT specialist can assist with diagnosing your symptoms and creating an effective treatment plan for you to live comfortably. Our team in Richmond Hill has the knowledge and expertise to assist with Orthopaedic Therapy. If you are an athlete experiencing pain, contact us today for more information!